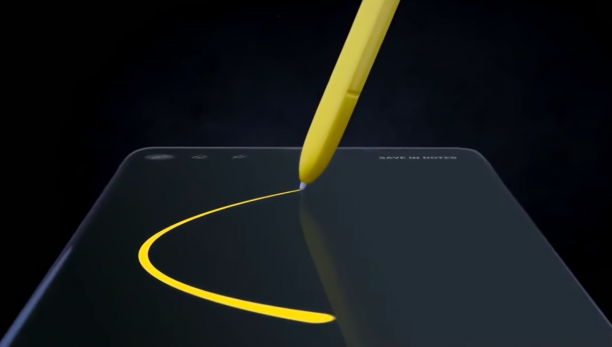 The 6.4-inch Note 9, launched in New York yesterday, comes with a mammoth 1TB memory, a bigger battery and a Bluetooth-equipped S Pen which is unique to Note devices. “The customers in the premium category are split between Android users (who usually prefer Samsung over any other brand) and the iOS users. Both the customers are distinct and usually like sticking to their choices,” Upasana Joshi, Associate Research Manager, Client Devices, IDC India, told IANS. Note 8 was a hit model last year — post the debacle which Galaxy Note 7 created within the consumer mindset. “Considering the overall feature to price bundling, Note 9 is an upgrade to the previous Galaxy Note 8 series but one will have to wait to see the demand generated from the Indian market,” Joshi noted. “With Apple soon coming with new launches, with three new model line-up, it will certainly change the market dynamics very soon. One thing is sure that Note 9 has removed the aspect of a 64GB entry variant in the premium segment. Let’s see what Apple has to offer in the coming days,” said Joshi. Apple had a mere 1 per cent market share during the quarter — its lowest in recent history — owing to changes in its distribution strategy and domestic assembling not picking up pace. “Global Premium smartphone market contributes to almost one fifth of the total smartphone market and the Note series is likely to do well in the segment,” said Tarun Pathak, Associate Director at Counterpoint Research. “S Pen is the core of overall Note series experience and Samsung has done improvement on the same which will drive the overall experience and brings in stickiness for note users,” Pathak told IANS. Samsung usually launches its premium flagships in two rounds annually — first half is S series and second half is Note series. “The early launch of Galaxy S9 and S9+ did create a large demand in first half of the year. However, it was unable to match traction of its previously launched model S8 which was a huge success,” noted Joshi. “The pricing will play a bigger role in deciding whether Samsung wants to fight the Chinese players or continue its focus on the premium customers in India,” Meena emphasised.